Afternoon Loverlies! As I have shown in my last post I received some items from Influenster. One of these items were McCormick Gourmet Thyme. I was a bit busy last week to find a recipe to use it in, but I finally found a recipe to try this spice in. 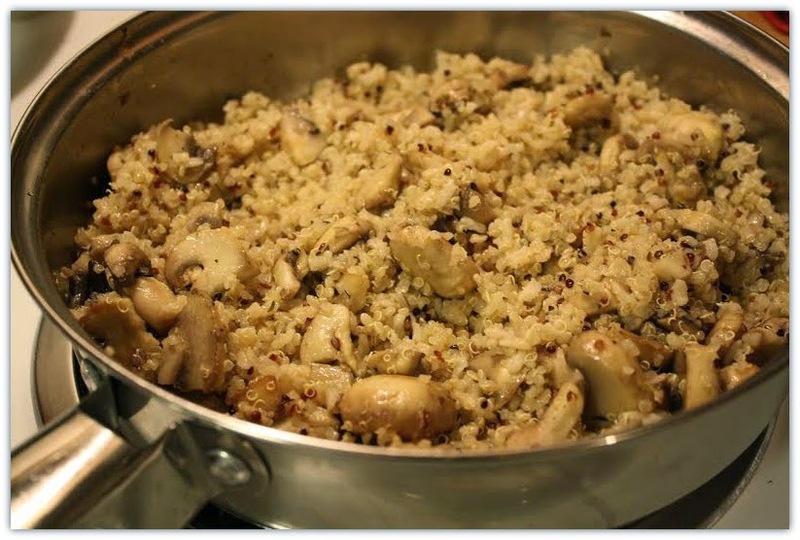 This recipe I found is called Garlic Mushroom Quinoa and it was found on damndelicious.net. The quinoa I used was a mix of brown rice and quinoa, found at Walmart. I enjoyed this recipe it was delicious, well, once I remembered to put enough salt. lol I'm not the best cook, but I do try my best at it. My husband loved it because it uses mushrooms in it. This an easy and cheap side recipe I will have to use more often. You can find the full recipe HERE. I didn't want to put it here, because I wanted to give the blogger who I found the recipe from credit. On another subject, I hope everyone's Christmas went well. Mine was great, other then the anxiety issues I had. I am very thankful for what I have received and getting to spend time with my family. One of the presents I received actually for the first time made me laugh, cry, and well, I had a little break down moment. 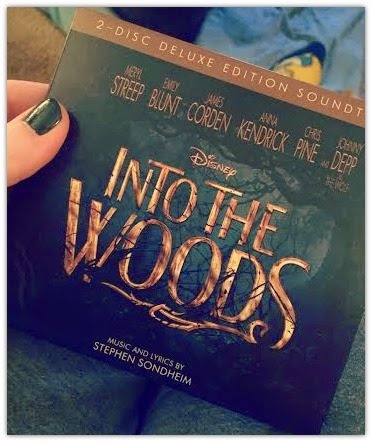 lol My sister in law surprised me and bought me the soundtrack for Into The Woods. I was so excited even when I watched the trailer for it! I don't know if any of y'all work out to classical, opera, or musicals, but I had to put it on my phone so I can listen to it to workout to! I probably look like a weirdo when I listen to it, it makes me want to tap to the beat or just imagine being one of the characters. This soundtrack gives me goosebumps and chills, because it is beautiful! We plan on watching the movie for our anniversary, which is this week! Enough of the rambling. lol Have a Blessed Day! Yes, I am weird. This is my workout Jam!